One of the largest broadband providers in India is BSNL. Many users across the country prefer BSNL as their ISP. It is important to keep changing your BSNL Wi-Fi password regularly. It not only helps prevent overheating problems of the modem in case you are not using a wireless connection, but also helps keep away unauthorized access to your network. Reset or changing BSNL broadband Wi-Fi password is a very simple procedure for many experts. You don’t need to be an expert to understand the steps. In the following steps, you will learn the easiest way to reset or change BSNL broadband Wi-Fi password. Switch on your modem and connect it to your computer. Open any web browser such as Internet Explorer and type the default IP address http://192.168.1.1. You will be prompted to enter the default username and password to access the router admin page. The default username and password for BSNL routers is mostly admin/admin. If not, then you can check it out on the modem itself. The default credentials is usually printed on the backside of your router device. 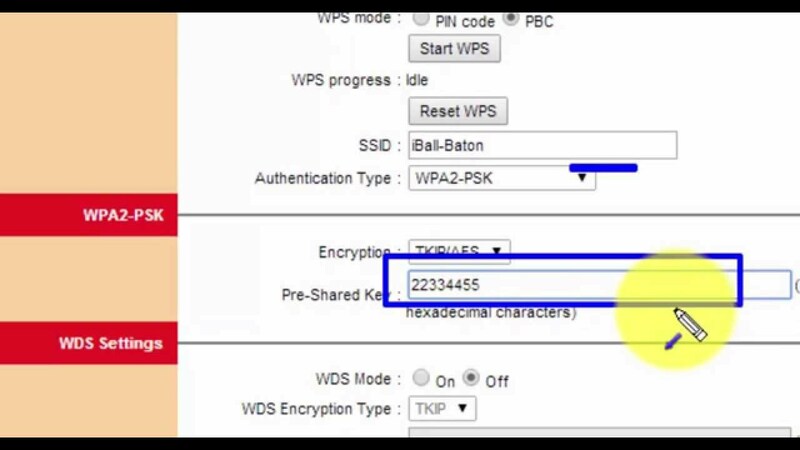 After you gain access to the configuration page, you need to go to Internet  Wireless  Pre-Shared key. Here, you will see your Wi-Fi password. Enter your new password that is at least 8 characters long with upper and lower case alphabets, numbers and special characters. In case you are using another router or modem instead of the BSNL device, then you may find the password under WAN or Advanced Wireless setting tab. Click on Save or Submit and your new password will be successfully saved. This is all you need to do to reset or change BSNL broadband Wi-Fi password. Just try it and it will be done before you know it.